Updated: 7:08 p.m. | Posted: 5:25 p.m. Prosecutors have declined to file charges against a St. Paul City Council member who came under suspicion after bribery allegations were leveled against him last spring. 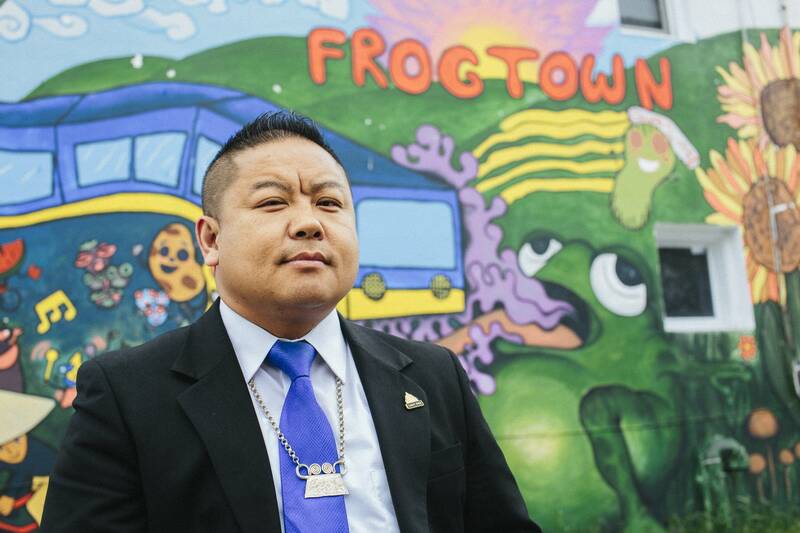 Dai Thao represents the city's 1st Ward and is one of a handful of leading candidates running for mayor this year. A Minneapolis lobbyist reported a text message from his campaign manager in February, asking for a campaign contribution after meeting with Thao about potential food packaging regulations. Thao's campaign manager worked for the Ramsey County Attorney's Office, so the case was handed over to the Bureau of Criminal Apprehension for investigation and the Scott County Attorney's Office for a charging decision. Scott County Attorney Ron Hocevar said there wasn't evidence of a crime by Thao or his campaign manager. "It essentially came down to that neither Thao or his campaign manager had knowledge of what each other knew, and no party involved in the meetings had asked for a favor," Hocevar said. Thao's campaign manager, Angela Marlow, expressed relief at the news. "It feels good to have everybody know what I've kind of known all along," Marlow said. "I have been a little bit confused about some of the events that happened and the way some of it played out. All the facts didn't seem to come out." The decision clears a cloud over Thao's mayoral campaign. He was one of the leading contenders for the city's DFL endorsement at a convention in June, although no candidates got the party nod.